Curry powder is a blend of spices. One of its component spices, turmeric, gives some Indian dishes their distinctive golden yellow color. It’s one of many spices that can be used as a healthier alternative to salt. Turmeric has received much scientific attention in recent years due to one if its components, curcumin. What is Curry’s Hidden Power? Many studies suggest potential benefits of eating curry for those suffering a variety of illnesses ranging from diabetes to cancer. While people in India have long used curry powder for pain and fatigue, scientists were only able to confirm its efficacy more recently, in a double-blind, randomized, placebo-controlled study. Patients given curcumin following gallbladder surgery experienced a significant reduction in pain and fatigue. Curcumin has also been shown to reduce disease activity in rheumatoid arthritis sufferers while at the same time reducing joint tenderness and swelling. In addition, scientists have learned curcumin activates so-called “death receptors” that cause many different types of cancer cells to self-destruct, while leaving normal cells intact. Research has shown that curcumin may also reduce the number of precancerous lesions that are a precursor to colon cancer. 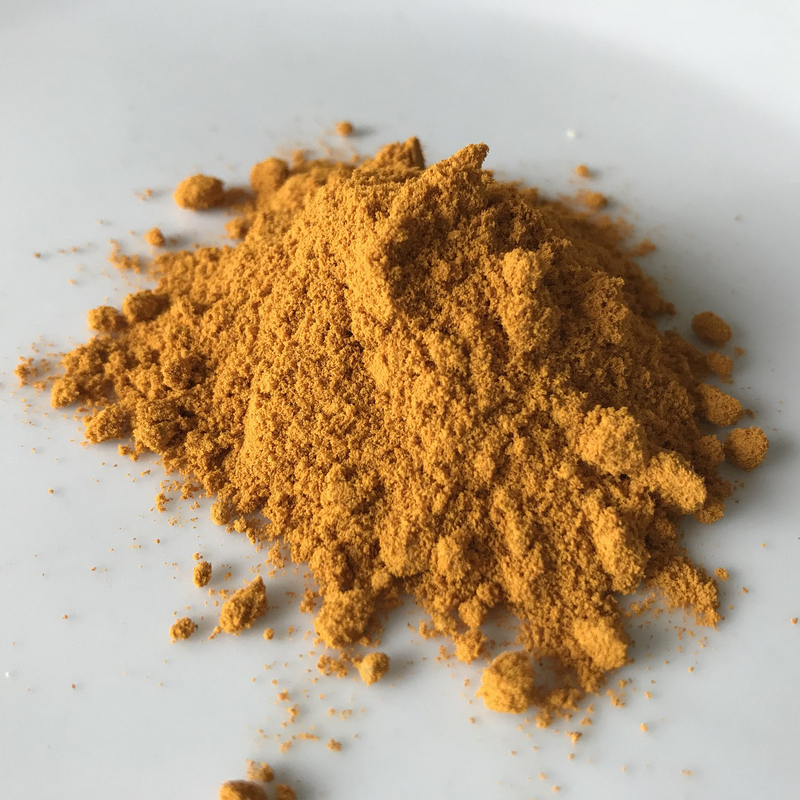 To maximize absorption, curcumin should be eaten with a pinch of black pepper or eaten with fat, which facilitates direct absorption into the bloodstream. Bioavailability is enhanced when it’s used whole (powder or root). Image Credit: Candi / Pixabay. This image has been modified. What role might the spice turmeric play in both the prevention of precancerous polyps, and the treatment of colorectal cancer? Less than a teaspoon a day of turmeric appears to significantly lower the DNA-mutating ability of cancer-causing substances.